The Sapphires are an experienced Tribute to the Motown and Soul Divas! The Sapphires have been together since 2006, ripping up dance floors with the toe tapping beats of Motown classics for private functions, corporate events and outdoor ed entertainers guaranteed to fill the dance floor with all your favourite Motown hits including Diana Ross and The Supremes, Martha and The Vandellas, Tina Turner, Mary Wells and Aretha Franklin. 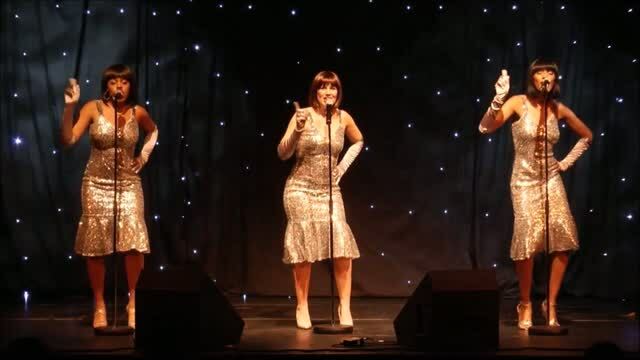 The Shapphires show is a visual experience, with the stunning trio in full Motown glamour dancing to original Motown choreographed dance routines. tested equipment including lighting and sound system will ensure that your show runs smooth from start to finish.